Degussa Goldhandel GmbH is a well known German trader of gold products in Europe. 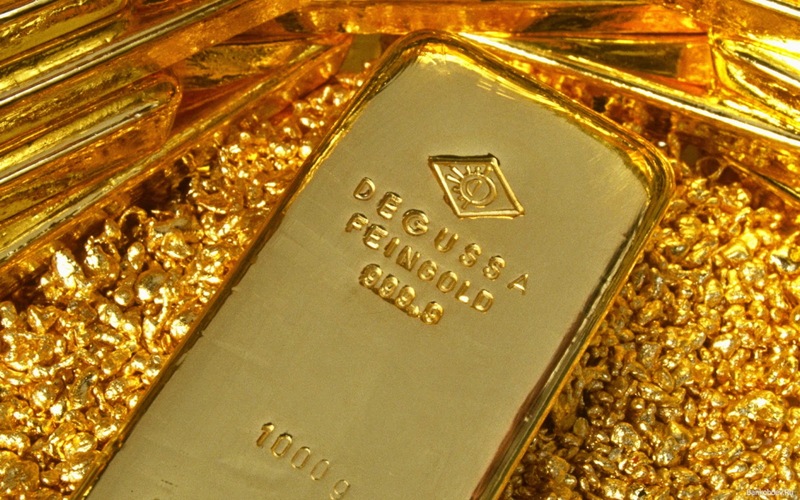 According to the report of Degussa, in Germany were sold 15 tons of gold for the amount of 450 million euros. This month it was registered the highest growth in gold sales over the past three years. According to the results of the year, experts have predicted a fall in sales that could reach 5 tons, if compared to last year. Nevertheless, the index in November was 40% higher than other monthly sales this year. The sales growth was supported by the fall in the price of gold, the uncertainty in the development of the world economy, as well as the increased demand for gold. Investors took advantage of this situation to invest their surplus funds in the yellow metal to diversify their portfolios. It is very interesting that even ordinary people who never invested in gold, bought gold for the first time to save their money. The most popular gold bars were from 31,1 gr (1 oz) to 250 grams (8.8 oz). Due to this huge demand for gold in Germany, there was a shortage of gold in the wholesale market. Sometimes, manufacturers delayed the delivery to retailers because they could not supply the whole demand for gold. 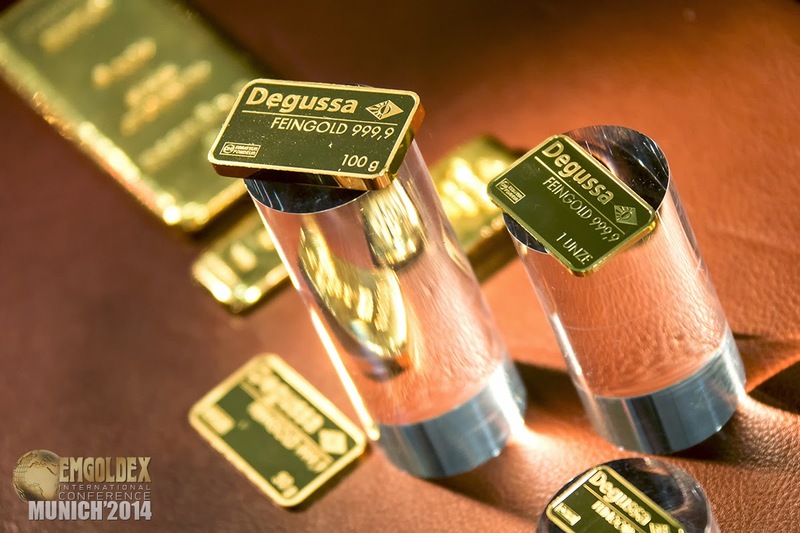 Degussa reassured its customers and reported that there would not be any delay in the supply of gold thanks to the company's gold reserves and their exclusive contracts with manufacturers of bars and coins. The online store of Emgoldex trades in gold bars on the most favourable terms. The company's customers know that gold is the most reliable way to preserve their capital. Emgoldex offers its customers the best gold price, despite a growing demand, offering always the best quality products. Share this news in your social networks. Give your friends the chance to learn about the possibilities of the online store of Emgoldex!